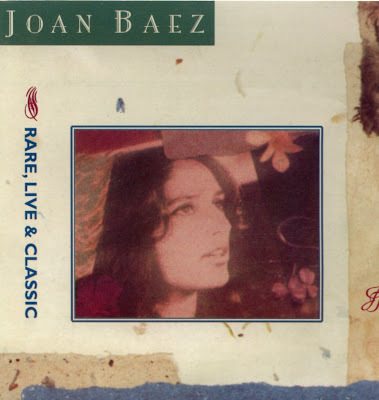 Rare, Live & Classic was a 1993 box set compilation by Joan Baez. Released on Vanguard, where Baez had recorded her most influential work during the first twelve years of her career, the set also included material from her subsequent record labels, A&M, Columbia and Gold Castle Records, as well as a number of previously unreleased studio and live recordings. Bob Dylan, Bob Gibson, Mimi Fariña, Judy Collins, Odetta and Kris Kristofferson are among those who make guest appearances on the various tracks; also included were two tracks from a never-released album recorded in 1981 with the Grateful Dead.